Alex Hall dressed up as Dolly Parton for the halloween costume portion of the Mr. Alpha Chi Male Beauty Competiton on March 14. Loyola’s fraternities and sororities have come a long way from the traditional bake sales. 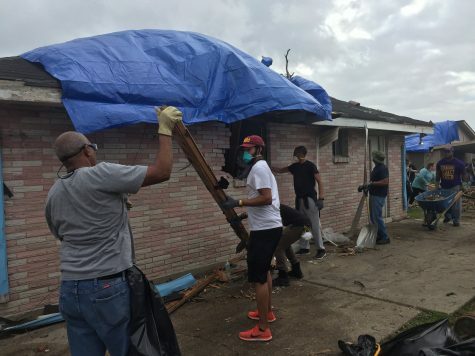 Recently, members of Greek Life have begun taking a more active role in community service and philanthropic activities by engaging with the Loyola community as a whole, as well as with the city of New Orleans. Each Greek chapter at Loyola has an official, nationally sanctioned philanthropy which they work to raise awareness for by hosting or participating in different fundraising events each semester. In addition to their national philanthropy, fundraisers for local organizations are encouraged as well. At Loyola, there is a healthy mixture of fundraising events for national and local organizations. One such event that adhered to both national and local philanthropy efforts was Alpha Chi Omega’s “Mr. 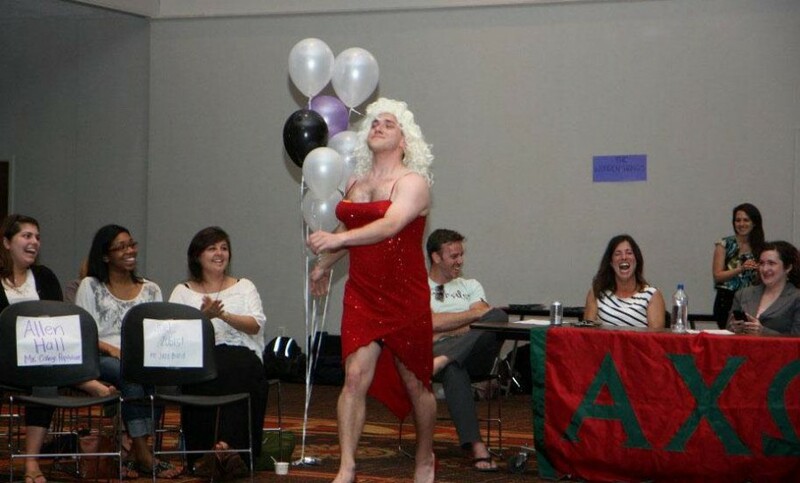 Alpha Chi,” the sorority’s annual male beauty pageant. The event raised almost $800 for Alpha Chi’s national philanthropy, domestic violence awareness. The sorority localized their philanthropy by donating all proceeds to the Crescent House, a women’s shelter in the city. According to Sarah Scalese, psychology sophomore and former Philanthropy Chair for Alpha Chi Omega, participating in philanthropy activities on a national and local level through Greek organizations allows more room for efficiency. “It’s not like one day we’re planting trees and one day we’re building houses. Our work is more cohesive because it all goes to benefit domestic violence, so over time you grow closer to the cause,” Scalese said. 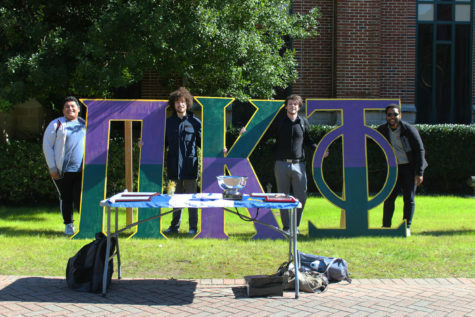 One of the most visible Greek philanthropy events this semester was the petting zoo hosted by Phi Kappa Psi Fraternity. 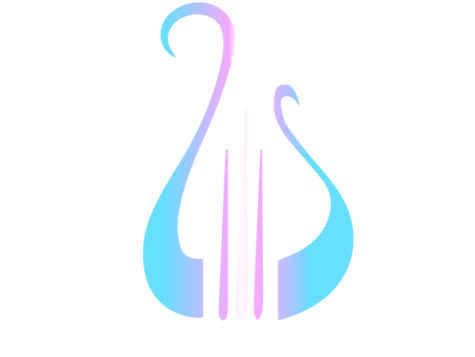 According to Allen Hall, music composition sophomore and Phi Psi community service chair, the event raised nearly $300 for the Save the Ta-Tas Foundation, a non-profit breast cancer awareness foundation. Hall said that although “Save the Ta-Tas” is a national organization, the fraternity sought to benefit the Loyola community by bringing a unique activity to campus. 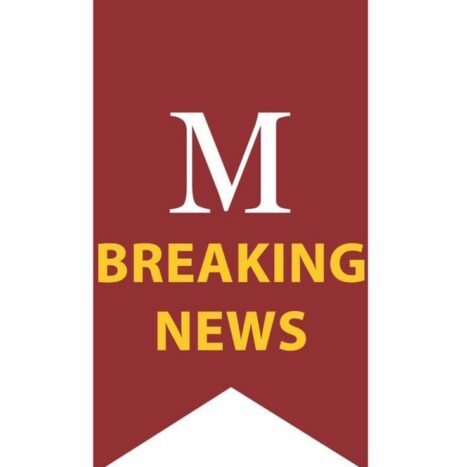 never seen that many people at an on-campus event,” Hall said. According to Michael Falotico, Music Industry sophomore and Phi Psi philanthropy chair, if it wasn’t for the support that Greek organizations offer, fundraisers such as the petting zoo wouldn’t be as successful. In addition to Mr. Alpha Chi and the Phi Psi petting zoo, almost every sorority and fraternity on campus has organized or participated in a major philanthropy event this semester. Gamma Phi Beta was the highest earning team at Tulane University’s Relay for Life. Delta Gamma put on Anchorthon, a field-day style event that raised nearly $3,000 for their national philanthropy, which benefits the visually impaired. 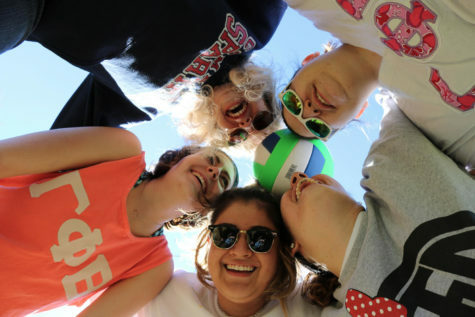 And in April, Theta Phi Alpha organized a grass volleyball tournament that benefitted their national philanthropy, which sends underprivileged children to summer camp. 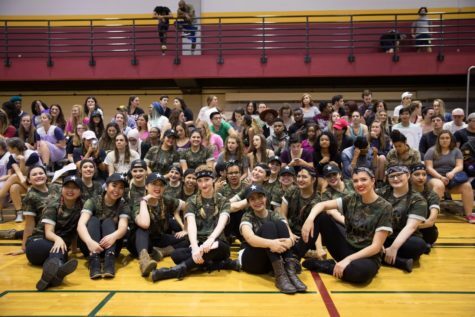 recently hosted their annual Kappa Week, participating in fundraisers and service projects in the city that benefitted charities in Haiti and Somalia, as well as New Orleans. For Damon Landry, psychology junior and Kappa Alpha Psi president, philanthropic activities are more than just putting on fundraisers. “I feel, as member of a fraternity or sorority, you’re put in the spotlight, so your responsibility as a social leader is to provide an example. If you’re doing the right thing and providing a positive example, you can lead others in a positive direction,” Landry said.